While craft beers and independent distilleries have been making all the headlines in recent years - and the best ones are very deserving of their success - they don’t replace that special relationship that we have with wine, and the way that it can enhance the dining experience and be a particular focus of interest in itself. Along with other aspects of the wine lover’s experience - including educational events - what this award is all about is a passion for the individuality of wines, and their makers. 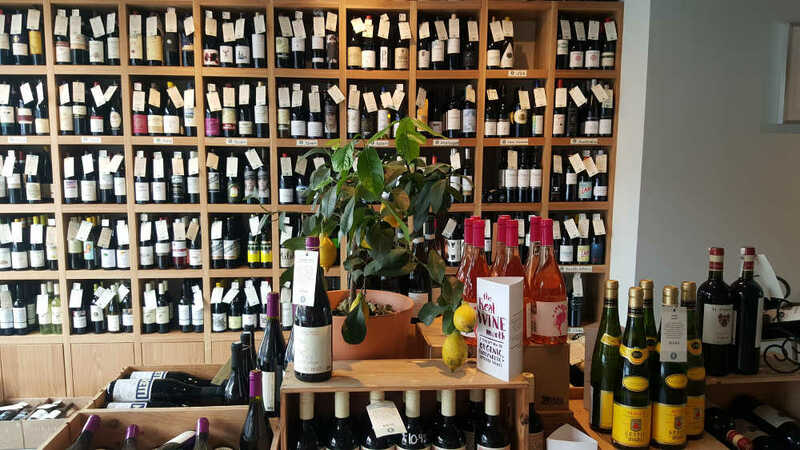 Run by husband and wife team David Gallagher and Claire O’Boyle Gallagher, Green Man Wines is, in David own words, “a good wine shop that serves tasty bites in a casual, relaxed, friendly, unstuffy atmosphere”, somewhere he himself would like to hang out. There’s an extensive and ever-changing choice of interesting wines by the glass (including a page of orange wines) plus several walls of wine to drink by the bottle (€8 corkage), each adorned with a handwritten label in what amounts to a library of wine. The couple’s love of the world of wine is infectious - and they hold regular tastings and wine-focused events and collaborations too.